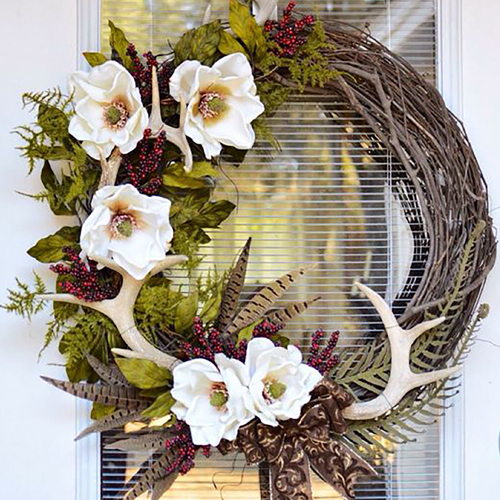 Let’s create an inviting holiday wreath for your front door this winter! Nothing like falling snow, christmas carols and wrapping paper to get you in the crafty Holiday Spirit! Join us in creating that beautiful, elegant statement you want for your home this season by making a one of a kind wreath for your front door. Acorns and Evergreens – Oh my! This venue has a bar with cider only available for purchase. Kalee Doeing is a local artist who has recently fallen in love with plants. She LOVES teaching about DIY gardening crafts. Kalee grew up in rural Pennsylvania. 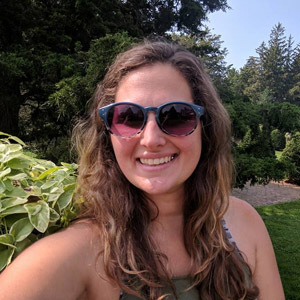 She fostered her love of art through grade school and even has a Bachelor of Fine Arts Degree with a concentration in Ceramic Arts from Wells College, Aurora NY. Her art has driven her to travel to interesting places like Alaska and Florence. Her hobbies include hiking, acrylic and watercolor painting, pottery, travel, and spending quality time with her husband Joseph, two wonderful kids Savannah and Cole, and their dog Rosie. One day, Kalee hopes to have her own ceramics studio to make her ceramic creations. For now, she just wants to share her passion for art and plants with others! click HERE for more courses by this instructor.